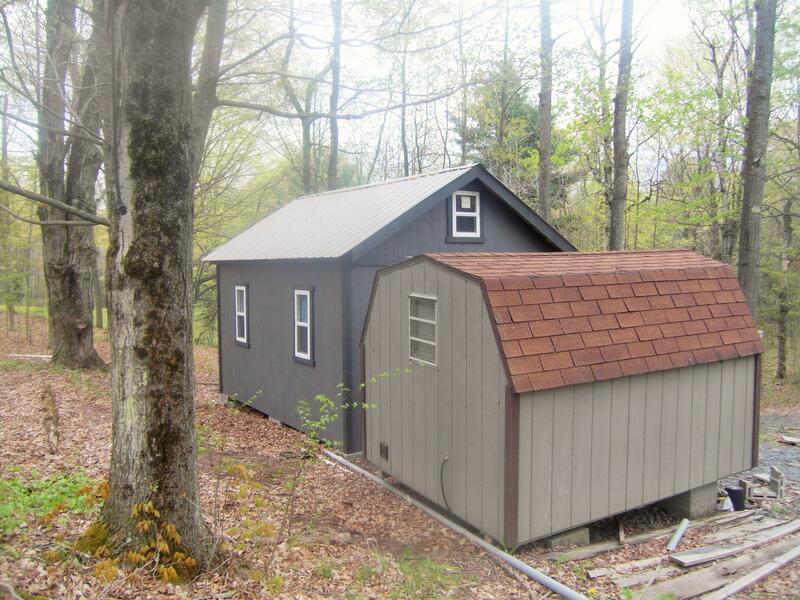 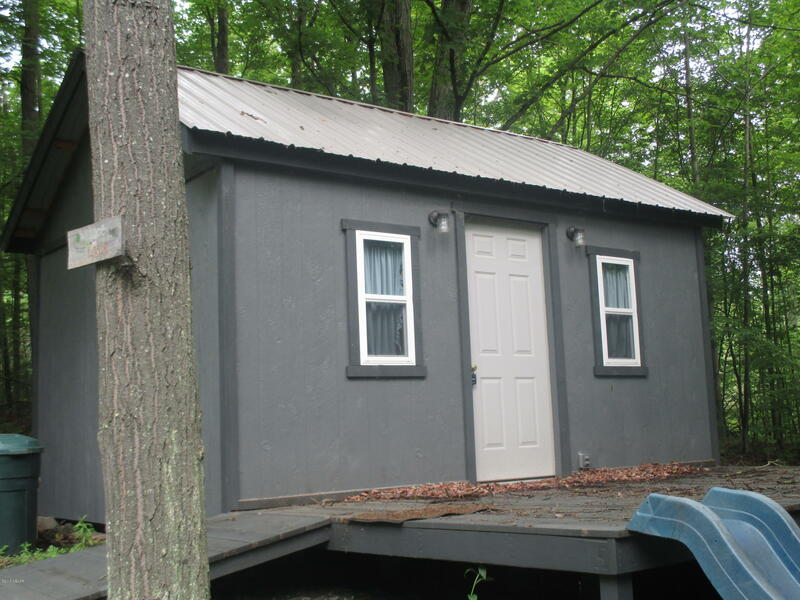 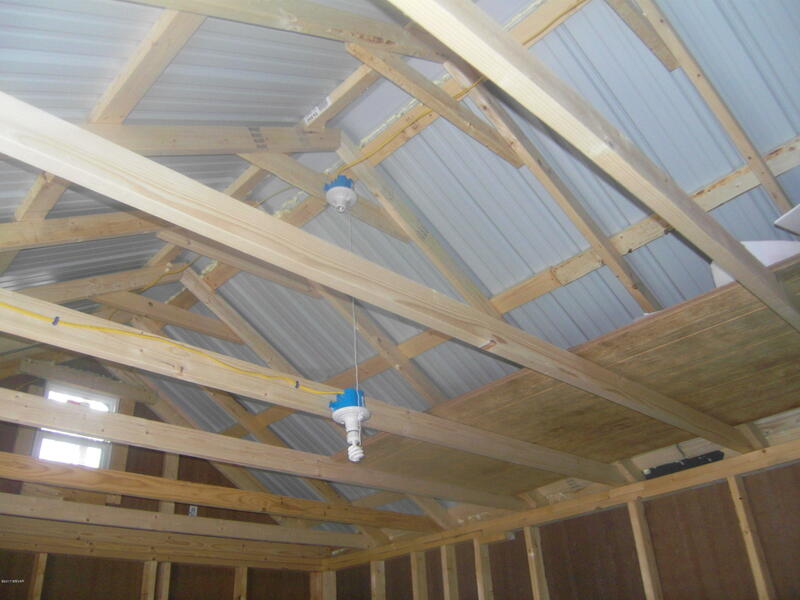 Cabin on a 1 acre lot with a drilled well at Prospect Pond. 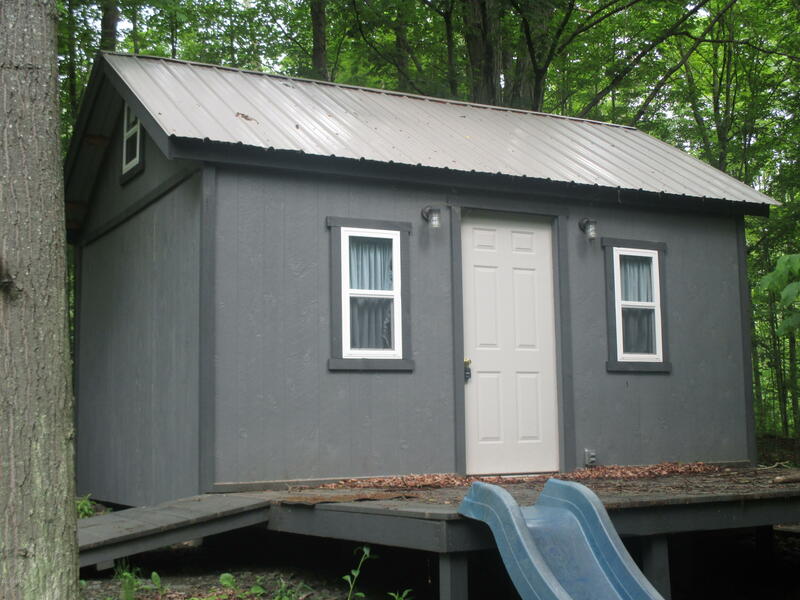 This adorable cabin is unfinished, waiting for the right person to put their finishing touches on and make it their own! 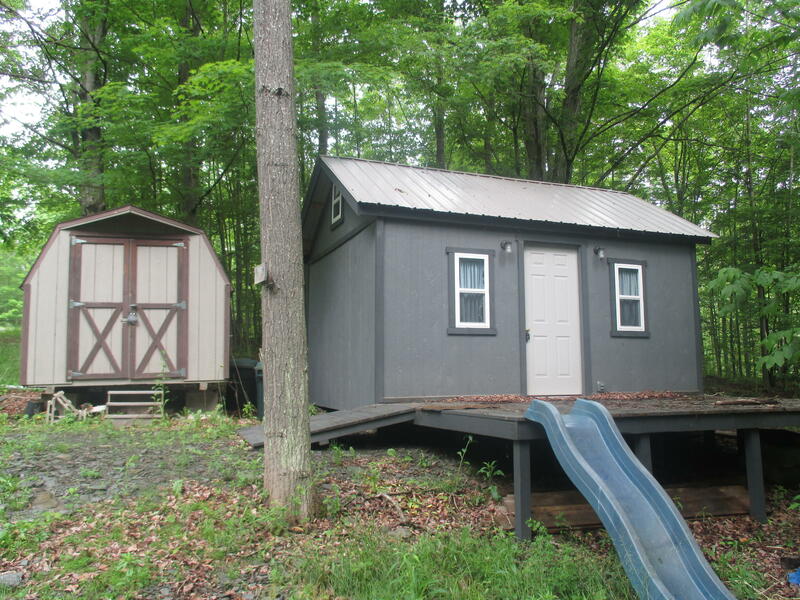 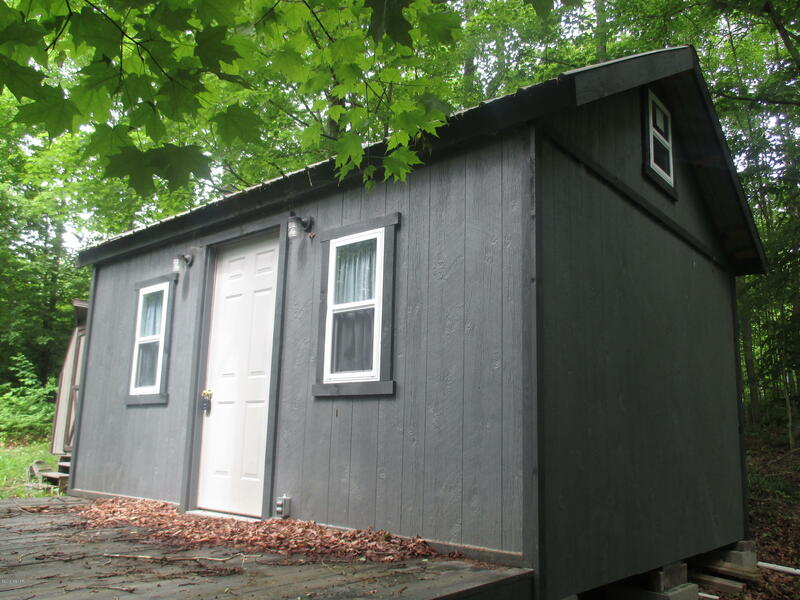 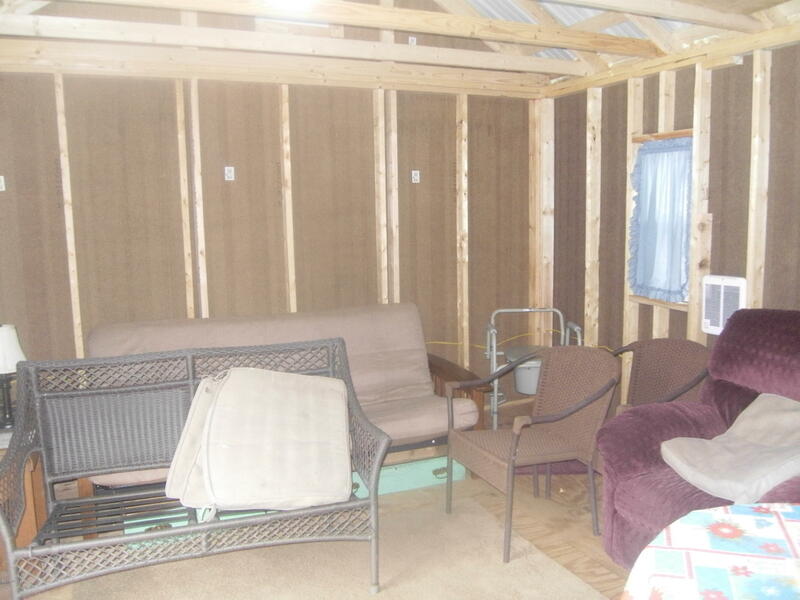 16x12 ft cabin with 16x10 ft deck; deck has attached slide, the kids will love! 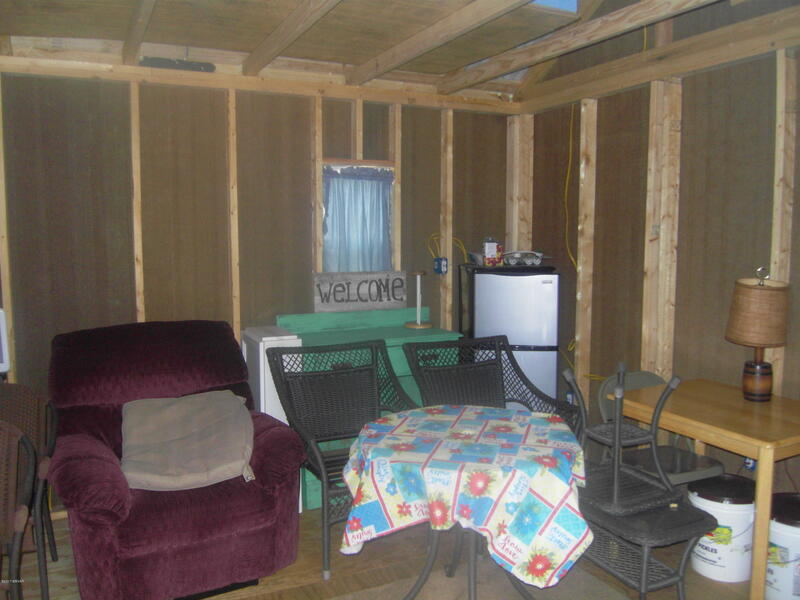 Cabin has electricity and an electric wall heater. 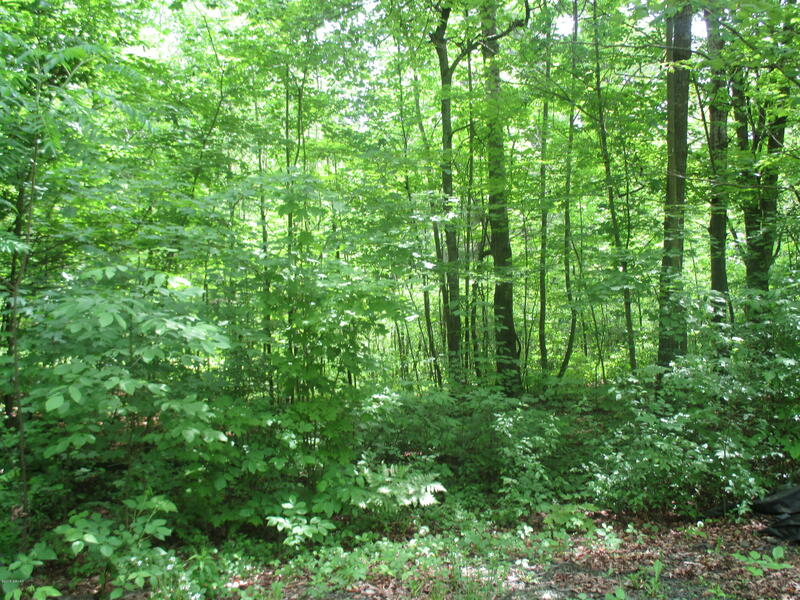 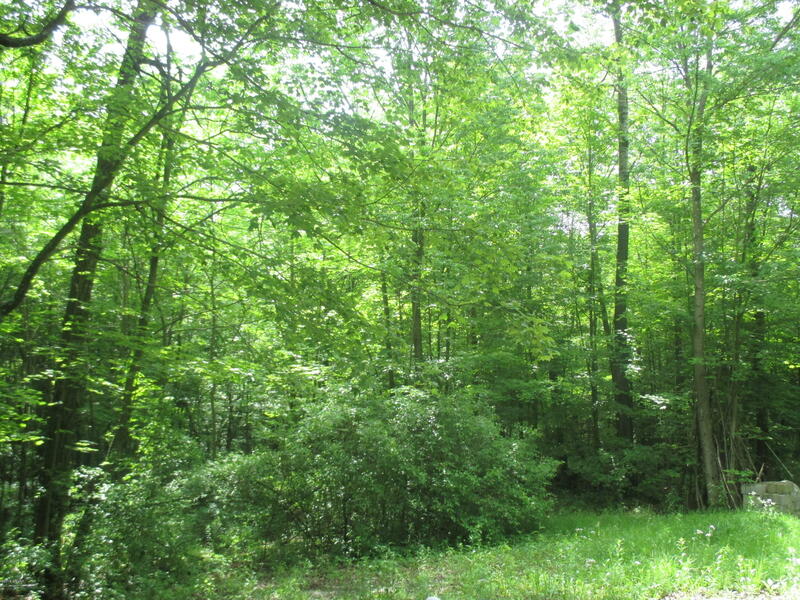 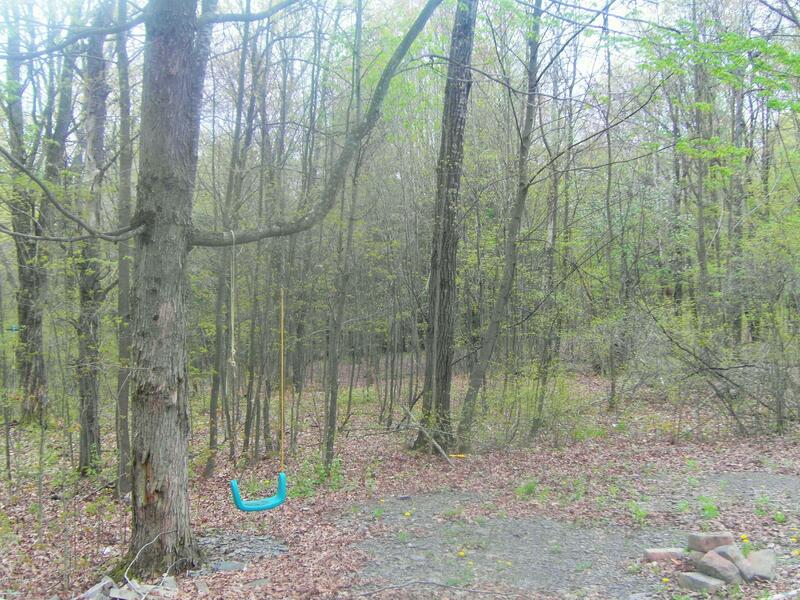 This property is a short stroll to Prospect Pond and has deeded access to the pond. 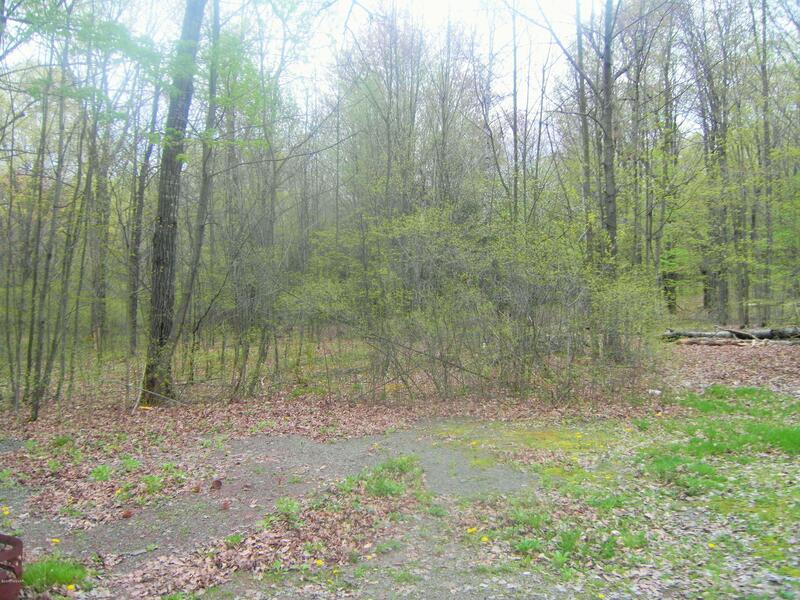 A great spot to call your own!